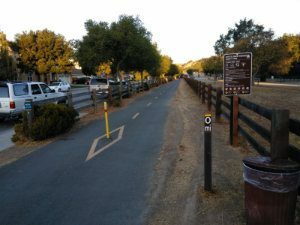 Our normal 1st and 3rd Saturday of the month weekly club run is usually held at the Coyote Creek Trail in Morgan Hill. We meet at the trail head entrance at the 0 mile marker, near the corner of Morning Star and Eagle View Drive. Jorn will be hosting the run.